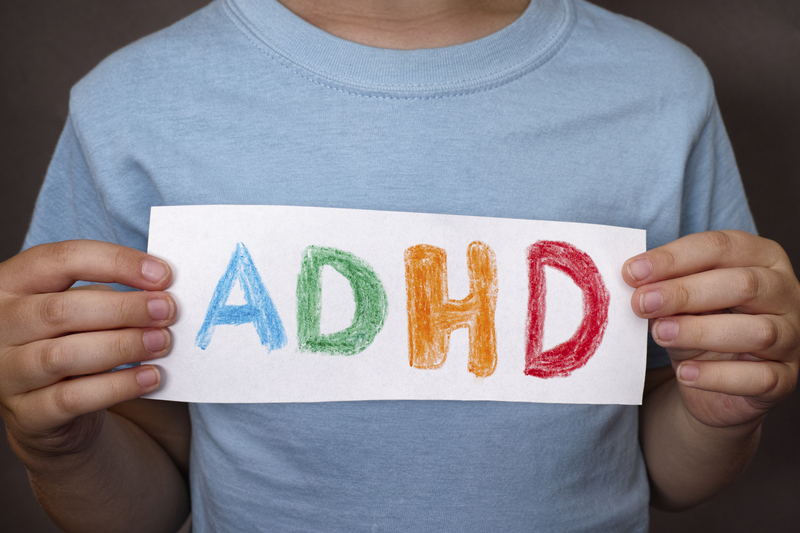 We are delighted to announce that our next ADHD Parenting Programme takes place in March 2017, over five consecutive Thursdays, commencing 2nd March 2017. Routines & Consistent Rules – Sorting out what is/isn’t essential! The cost of the five week programme is £275 pp (with discounts available for couples). An ADHD book and refreshments will be provided.